I am including this post, which was originally on the FYE blog (http://u.osu.edu/uofye/), because i recently got a similar question from a parent at Orientation, and several days later from a student that I introduced myself to. I have two titles: Vice Provost of Undergraduate Studies and Dean of Undergraduate Education. I report to the provost, who, as the chief academic officer of the university, is in charge of all educational affairs and activities, including research and academics. As one of the vice provosts in his office, my job is to coordinate all of the academic-focused units that report to me. These include the Military and Veterans Services Office and the ROTC, the Student Athlete Support Services, the Undergraduate Research Office, Honors and Scholars, including the Collegium and the Undergraduate Fellowship Office, the Service-Learning Initiative, and University Exploration, our office for undecided and re-deciding student advising. This “business, or Vice Provost” side of my job also has me collaborating with external constituents, such as the Board of Regents and industry and community organizations interested in undergraduate education, as well as with internal groups, such as Student Life, Enrollment Services, and First Year Experience. I also coordinate the academic part of the Second-Year Transformational Experience Program, working closely with Student Life. The “academic, or Dean” part of my job is more focused on the academic programming components associated with undergraduate education. This includes working with colleges on General Education expectations and curriculum, and with evaluating and assessing the learning outcomes that are necessarily part of this important curriculum. I am responsible for overseeing and implementing policies related to undergraduate academic programming, working with colleges to propose and implement policies of the faculty with respect to the development of programming for challenging academic experiences, and working with colleges on curricula and requirements for baccalaureate programs and new and useful undergraduate programs. One of the most important parts of the “Dean” job is to coordinate advising across the university. Academic advising, like many other functions at the university, is distributed throughout the colleges. For example, the College of Engineering employs its own advising staff, and they focus on the courses and curriculum required in each of its departments. Arts and Sciences (ASC) has its own advising staff for its departments, and they are also very knowledgeable about courses and curriculum in the general education, most of which is in ASC. The same is true for every other college. But there are policies and processes related to advising that cross boundaries of the colleges… that’s where my office comes into play. My office coordinates those advising activities related to university-wide interpretation. We also coordinate advisor training and develop technology tools used by the individual advising offices. This year we are embarking on an effort to review and improve academic advising across the campus, and even across all of our regional campuses. We are conducting surveys and running focus groups of students, advisors, college reps, and the overall undergraduate community to determine where we are and what are the needs related to increasing the quality and efficiency of advising. These efforts are all part of what we call the “Quality Initiative,” which is a required part of the accreditation of the university by the Higher Learning Commission. But they are also an essential part of our long-term desire to meet the needs of our students, and to provide the kind of support that will help to achieve student success. All of our students, both continuing and incoming, will benefit immensely from this QI effort. 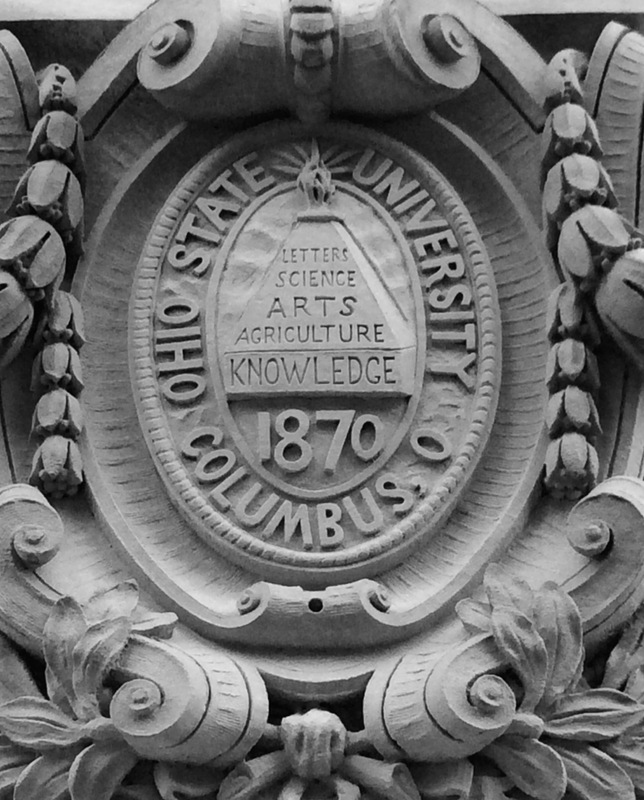 Posted by carlson.8@osu.edu at 8:49pm July 27, 2016 Bookmark the permalink.